We offer a linear frequency response, a perfect impulse response and phase coherence, but we also pack 1500 watts per speaker divided across six drivers into a compact and lightweight enclosure. The Kii THREE is able to move some serious air, but we didn´t just stop there. Instead Bruno Putzeys invented the Active Wave Focusing technology, that controls the sound dispersion and directs the sound pressure, where we need it to be: Into the sweetspot! Intelligent DSP processing provides the Kii THREE with a cardioid sound dispersion pattern down to the low-mid and bass frequencies, which otherwise can only be achived by very wide baffles, big cabinets or soffit mounting speakers (infinite baffle design). The controlled sound dispersion is the only reason, why a big main monitor system in a good room offers the special feel and impact it does. Even though acousticians and speaker designers know about this task, no other speaker manufacturer has approached a solution to this common problem. We designed the Kii THREE with the acoustical challenges of todays studio setups in mind. It fits everywhere and can be the one and only monitor solution you need for every task. It really is the first „Mini Main monitor system“ available. We also think it looks rather beautiful. * Please note that the Kii THREE professional version comes in a rugged high density grey spatter finish. 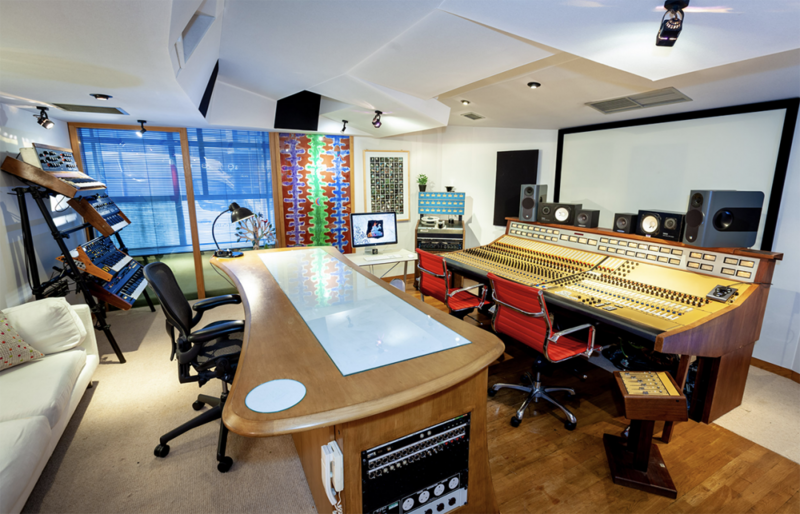 Today’s studio business is constantly evolving. 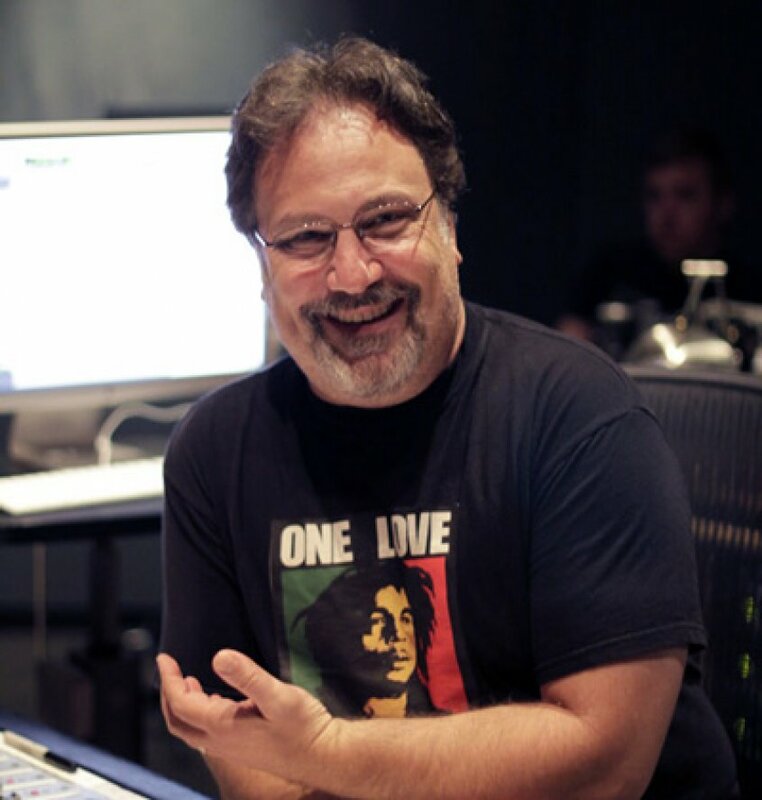 Audio software has enabled a democratization of music production, along with some great possibilities and also a lot of challenging changes to overcome for professional engineers. Yet for recording, producing, mixing and mastering a single piece of gear still is as important as it has ever been: the monitoring system! Having a transparent and revealing monitor system that translates your work perfectly to the outside world has become more important than ever. It is the centerpiece of the modern studio. As an audio professional you’re always looking for ways to raise the bar of sonic performance. You want a clear, reliable and consistent advantage over your competition. The Kii THREE system is that advantage. 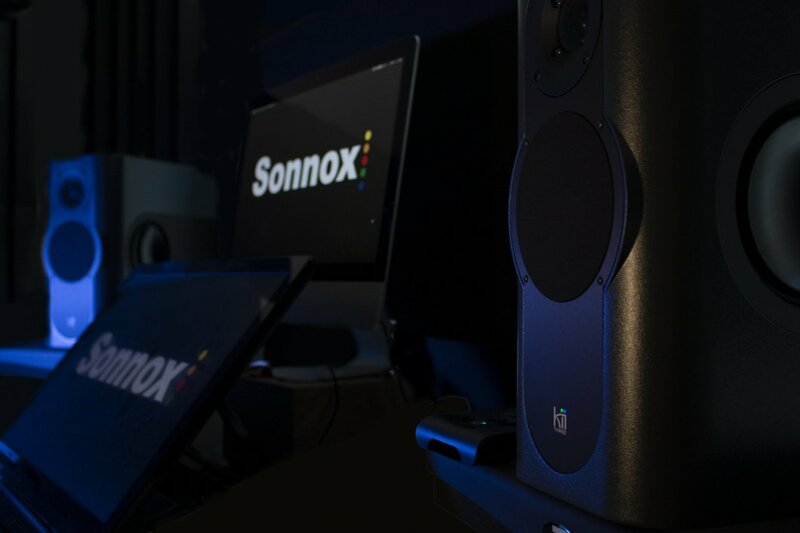 Whether you work in a major facility, independent recording studio, or from your home studio, a good monitoring situation enables you to work faster, easier and achieve better results everyday. 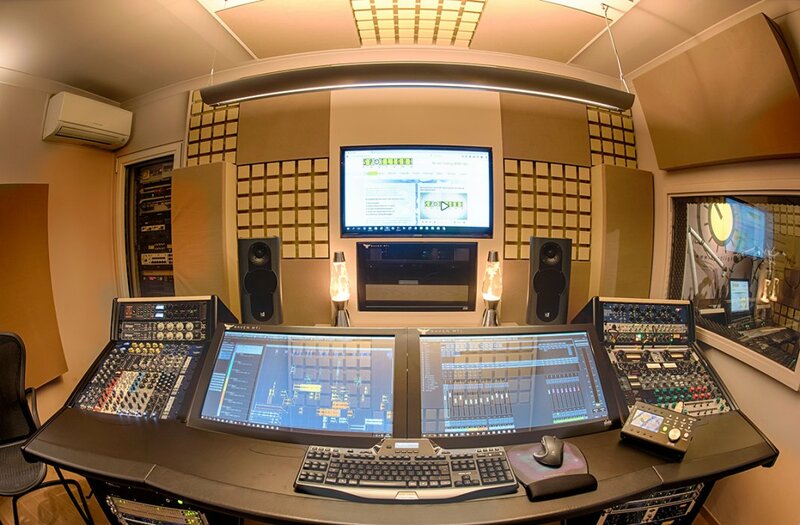 It takes the guesswork out of any decision during a production, so you can be safe and bold with your decisions and move through a project quickly, focussing on what´s really important in the studio: the musical ideas, the artistic expression and the interaction with your clients!